The name "Kipling" holds a lot of meaning to me. 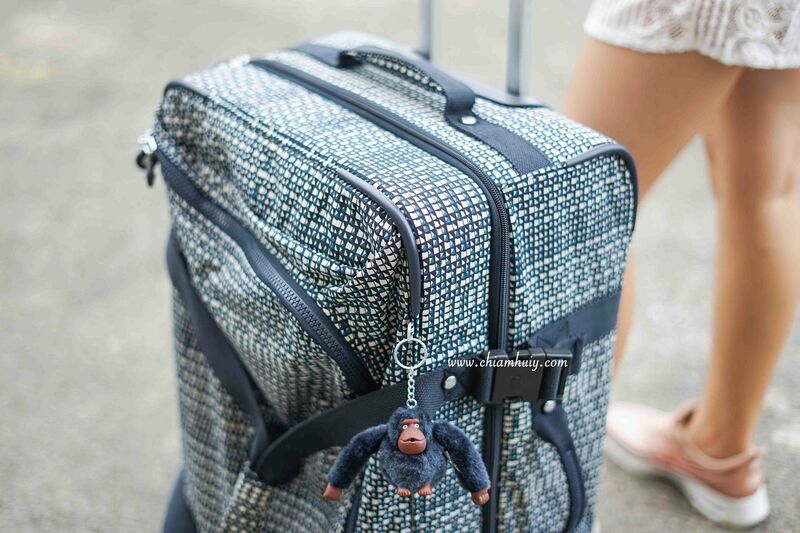 It's a brand that I grow up knowing, and the signature monkey keychain is one of the icons I'll never forget. While I was a kid, I only know Kipling for its durable bags. The brand disappeared for a while but fast forward few years later, it's now back with a bang! Kipling is no longer about boring cliche bag designs. 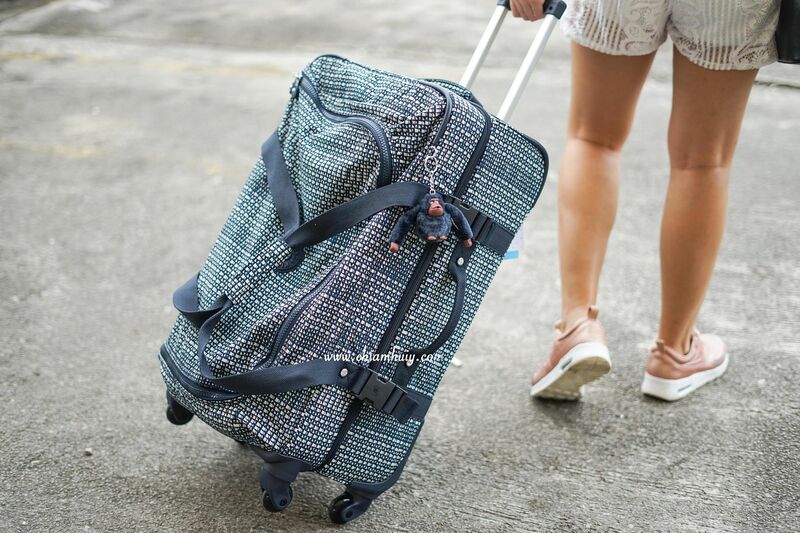 Today, Kipling bags have extended to many other options and come with a fashionable twist, like this Kipling Cyrah M Luggage that I'm loving at the moment! I kid you not, at the start I was not even aware that Kipling brings in luggage and many more other bag designs. 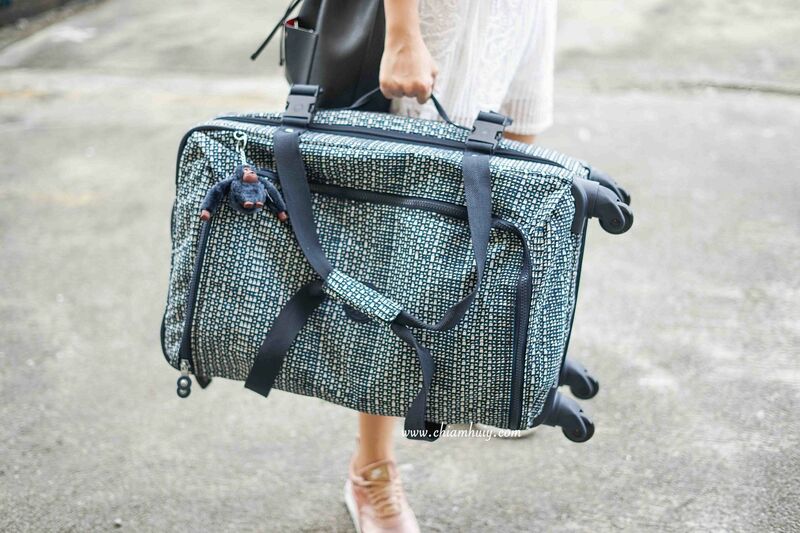 From as small as kids size, to as large as travel luggage. For now, I am currently loving my Roomy Kipling luggage. 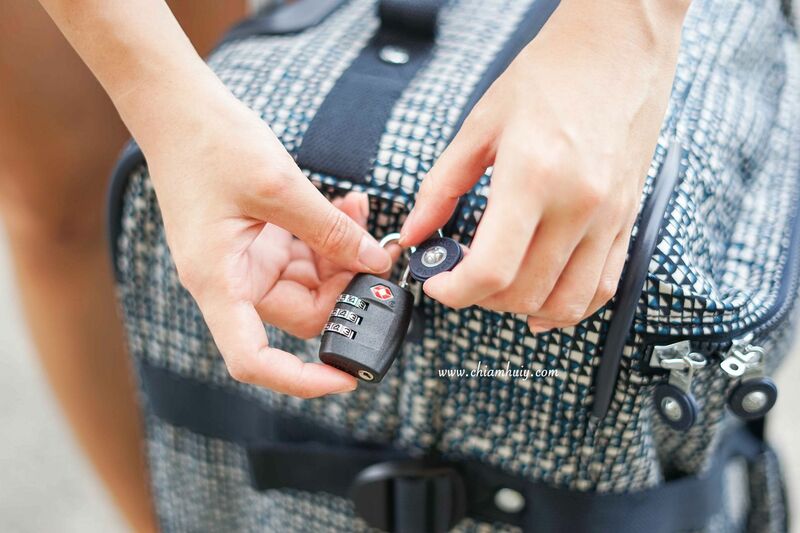 This Cyrah M Luggage is 71 litre in volume, which translates to 38cm width x 69cm height x 31cm depth. Zipped front pocket - To put in non-valuables. Extremely roomy and gives additional allowance for expansion. 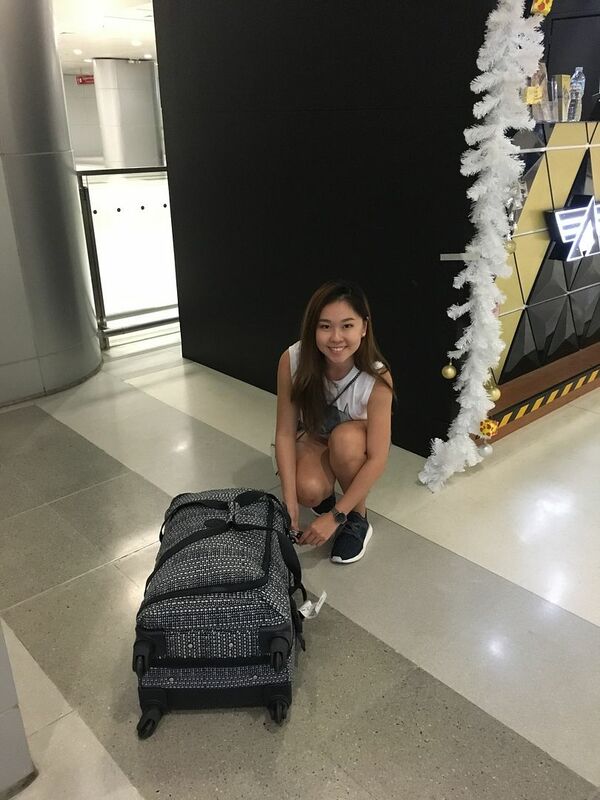 I put the luggage to the test by bringing it along with me to my Bangkok trip, and it was one of the best choice ever. At the end of the trip, I shopped excessively (as expected) and I was able to squeeze everything into this Kipling luggage. The material is always very durable and I had no worries when checking in. The zipped front pocket was an additional bonus because I can squeeze in random stuff at the last minute, without having to unlock the main compartment to find all the stuff spilling out upon opening (lol). 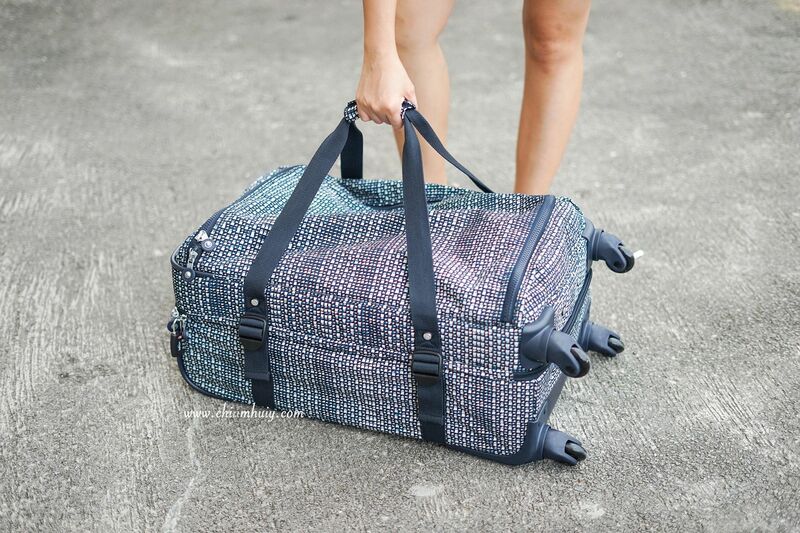 2 convertible zipped mesh compartments and Zipped inside pocket. Can you believe I manage to close the luggage and lock it, with stuff clearly piling beyond and above the luggage size? Yes I did *wink*. 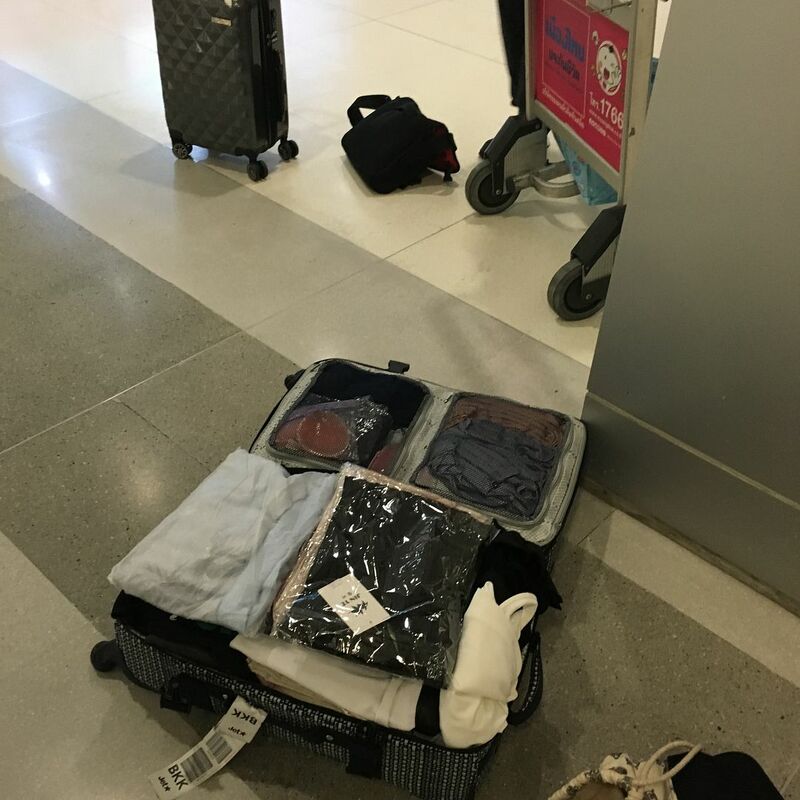 Last minute packing at the airport hahahha. I be very honest with you, I AM IN LOVE with this luggage! It has successfully replaced my faulty ones and the size is just the perfect one I am looking for. 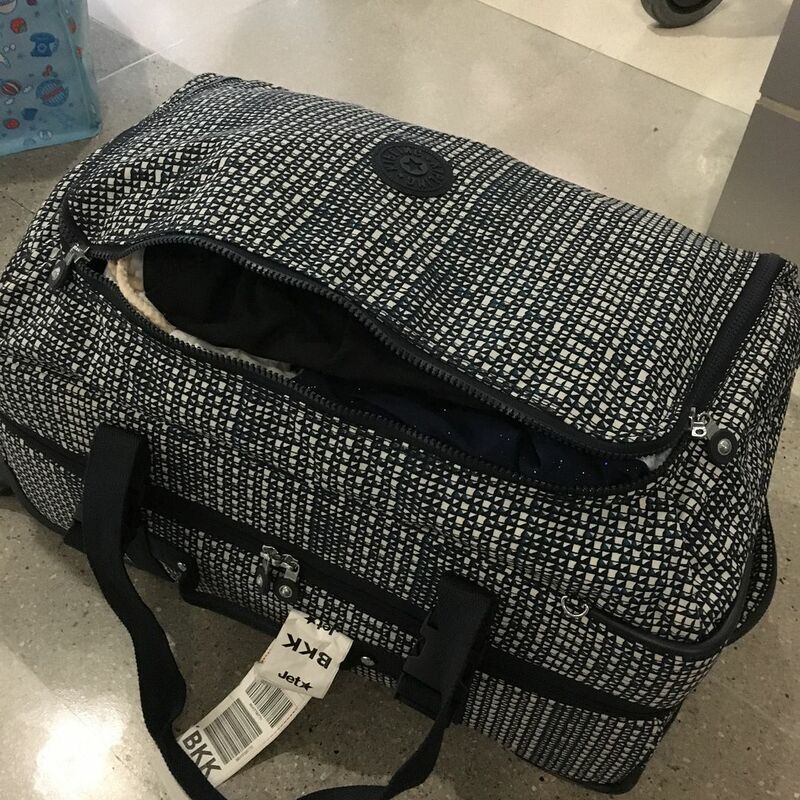 The unique design makes it super easy to identify during baggage collection. Of course, I never once doubt Kipling bags' quality so same goes to this luggage. The zip is particular is incredibly smooth, and I love this feature. For more, visit Kipling Singapore Facebook page or Instagram!